Both these types of learning environments produce challenges in terms of learner motivation – people are required by their organisation to complete compliance training or people may study via distance education or as part of a blended program and they may complete most, if not all, of their learning online and in isolation. 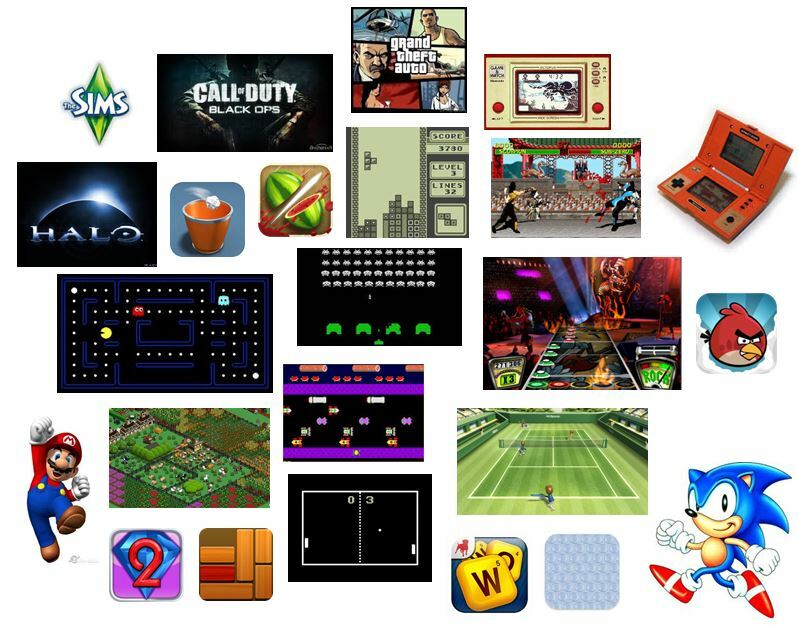 So, as educators, how can we motivate our learners in these environments? 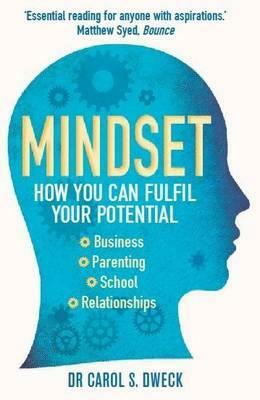 Motivation has been and continues to be a widely studied area across many of life’s domains. 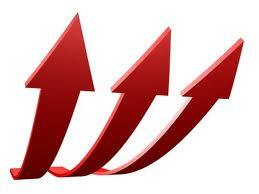 Motivation is the energising force that initiates and sustains behaviour and ultimately produces results. 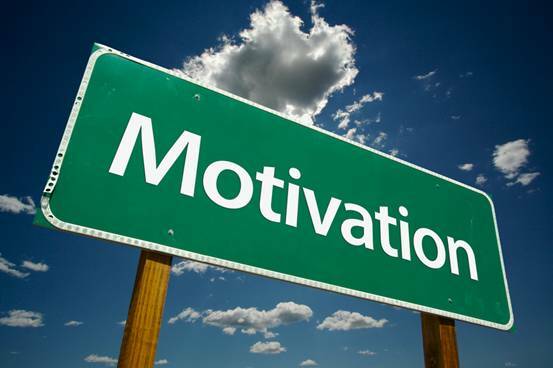 Many motivation theories focus on the amount of motivation, with a larger quantity said to result in improved outcomes. However, we should not focus on generating more motivation from our learners but instead focus on creating conditions that facilitate the internalisation of motivation from within our learners. Let me explain. As part of my studies, I’ve come across a theory of motivation that I had not seen before (and I do like it because it makes sense and has been researched and tested many times). 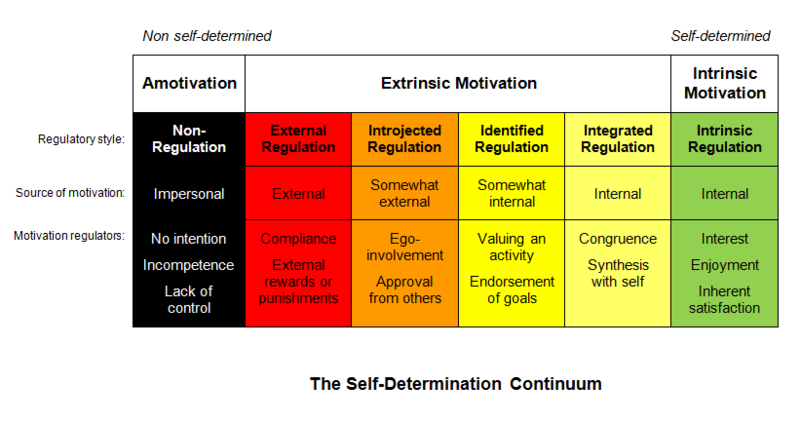 It’s called self-determination theory (SDT) by Edward Deci and Richard Ryan and it focuses on control versus autonomy as the differentiating factor between intrinsic motivation (engaging in activities because they are enjoyable or interesting) and various forms of extrinsic motivation (activities that lead to a separable outcome). Contexts that satisfy these basic needs will support people’s actions, resulting in more optimal motivation and positive outcomes. 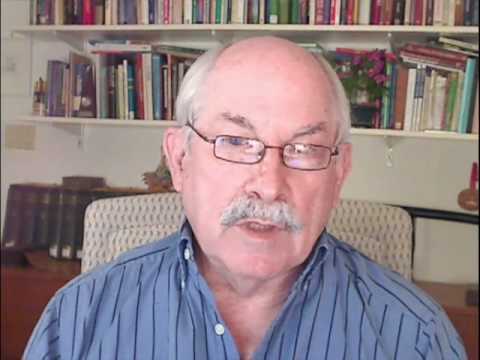 Another difference with SDT and other motivation theories is that extrinsic motivation exists as four separate constructs according to the “extent to which the motivation for behaviour emanates from one’s self”. 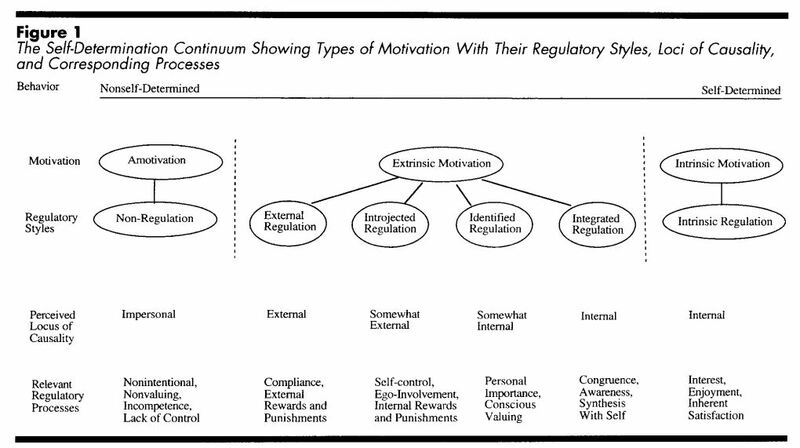 As can be seen in the diagram (from left to right), the types of motivation along the continuum relate to increasing levels of internalisation and regulation. Greater internalisation “is critical for effective psychological and academic functioning among students at all education levels”. So, if we can use strategies to support autonomy, competence and relatedness needs we can assist learners to internalise their motivation. So what do these support strategies look like in practice? What else can we do to increase the internalisation of learner motivation? What do you do?